Prince Is Done With Record Companies…and Jay Z and Kanye West have a solution for him. Prince will release his new album HitNRun, only on TIDAL. This is Jay-Z’s subscription music streaming service like Spotify. Those of us that recently seen the movie “Straight Outta Compton” showed us how greed can take over in the music business. Greed prevents the artist from being fairly compensated for their work. Jay Z and part owner Kanye West promise more royalties for the artist. Next Win 4 Minnesota State Fair Tickets! 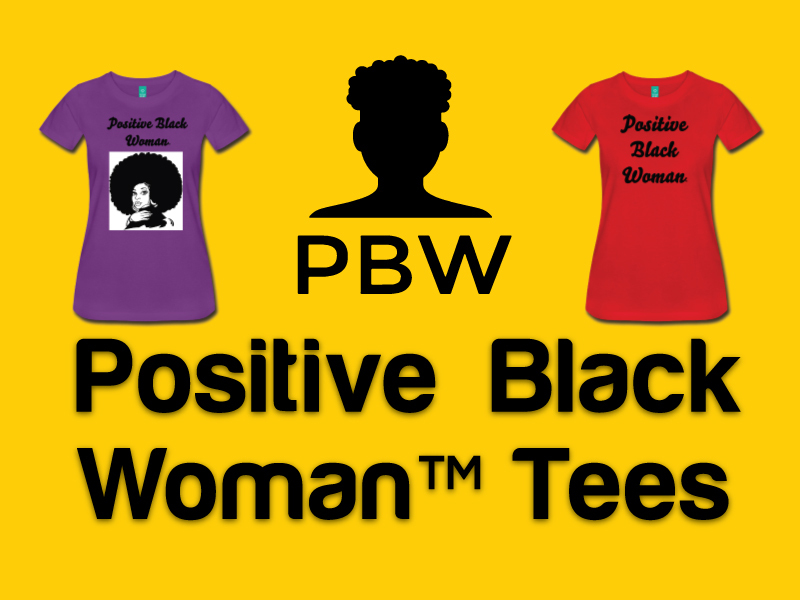 Make a Statement, Purchase your T-shirt Today! Do You Want to Be A Vendor at The Black Women’s Expo MN? 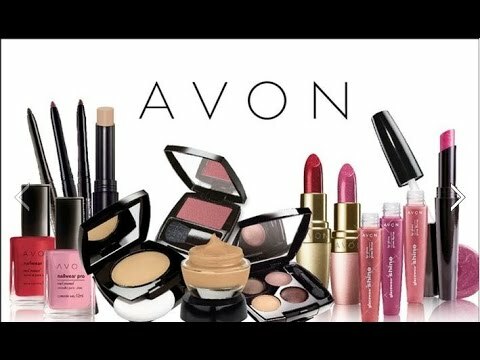 Some products that I promote, review, or sell on PBW I may receive a percentage of the selling price. I will only recommend products and services that I personally trust and believe in. My goal is to have positive stories to uplift and combat all the negative images that we see in the world as well as provide an income for my family. Thank you for your support. Please note: You will not pay more when buying a product through my links.